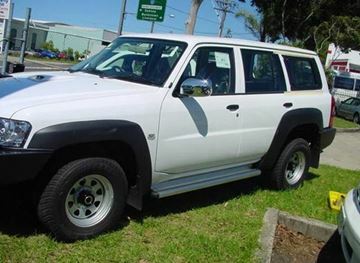 Here are Autokit, we believe in giving our customers the most elite products on the market. LED lights are the top of the range, for brightness and quality! LED lights are more efficient for the amount of light put out compared to HID's and Halogens. The two prestigious brands of lights we sell are; Light force and Ultravision. For more information on the range of LED driving lights, browse our products below or of the light you are looking for is listed below contact us on 4151 6211 or via our website's contact page. 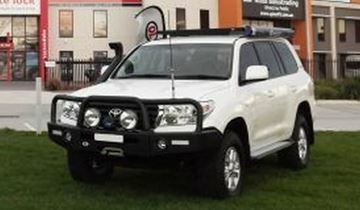 20 inch L.E.D light bar to suit most 4wd vehicles......these beauties go about 980m to 1km. 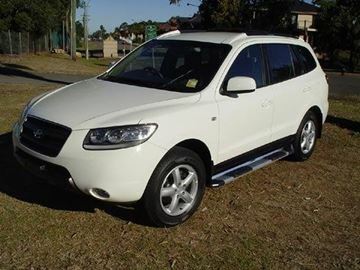 includes full wiring harness switch and accessories.Light up your night, call for a quote for your vehicle today! Made from die cast alloy housing and polycarbonate lenses, the TORNADO light bars are tough and perfect for the harsh Australian conditions. Being combo (bot spot and spread) provides you with good distance as well as a good view of your surroundings. 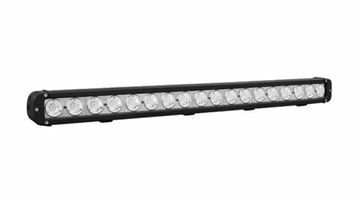 Featuring the latest high-output 5W LEDs, the Xcel LED light bar produces superior illumination in an ultra-compact case. Ultra-vision’s lights using the unique euro beam pattern provide the latest and the best in spot and spread combination! 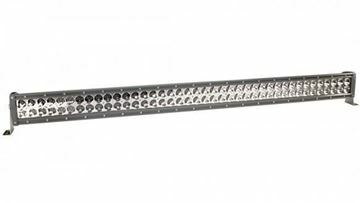 Using one bar, Lightforce’s vast variety of dual wattage LED bars (XP Series) utilise 10W and 3W LED’s to yield improved light dispersion for long range illumination providing the ultimate in performance lighting! 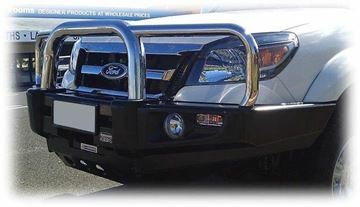 The Duel row bars are available in three options; 20, 30 and 40 inch. 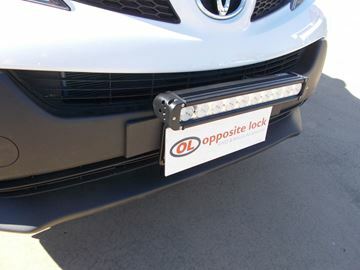 The Opposite Lock 22 inch LED light bar is a great light bar. With both spread beam and pencil beam, this combo light is great value! 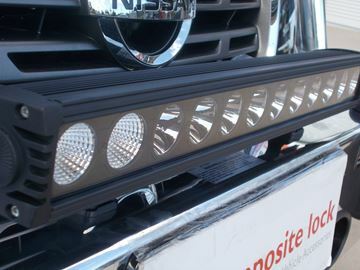 This popular LED light bar fits and suits with most bullbars and nudgebars. 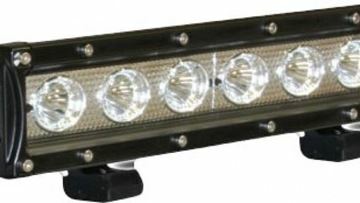 Ultra Visions combo beam 10 x 10 watt light bar is great value. 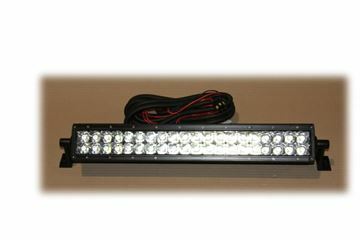 With both spread and spot beams this combo light will give great distance while allowing giving you good spread. This product also comes with a great warranty of 3 years!